I love traveling and discovering interesting and fascinating places in the world and it wasn’t until recently when I realize that we do have some very fascinating places of our own, which I am sure many of us Malaysians also did not quite know about…. Close your eyes and envision a seaside that is luminescent and glows…. Yes, if you know it, you’d probably be thinking of Puerto Rico’s Bio Bay or the Maldives’ Bioluminescent Beach which are famous sites in the world to see this. 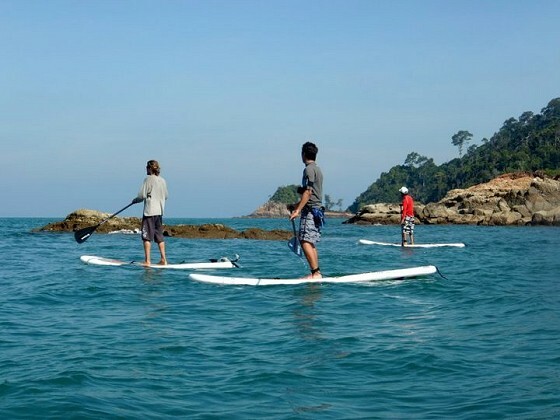 But did you know we do have our own version….at an island off Perak? 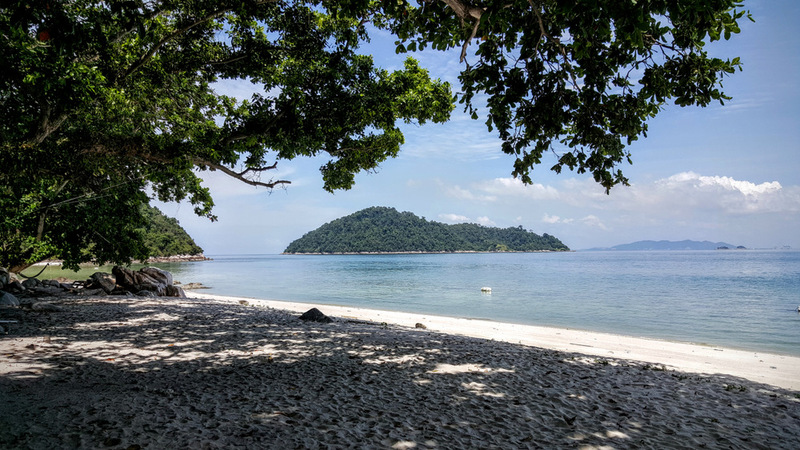 Yes, you can find it at the Pulau Sembilan archipelago of nine islands, just about 50km west of Teluk Intan, nicknamed Blue Tears beach, where the water glistens like stars in the sky. Pulau Sembilan’s “blue tears” have been commonly linked to certain phytoplankton which uses bioluminescence as part of their defence mechanism to escape predators. Watch carefully and you can see a few of these light-emitting dots each time the waves spread their waters over the shore. If you want to see these blue tears at their best, the locals mentioned that the best time would be in November and March. 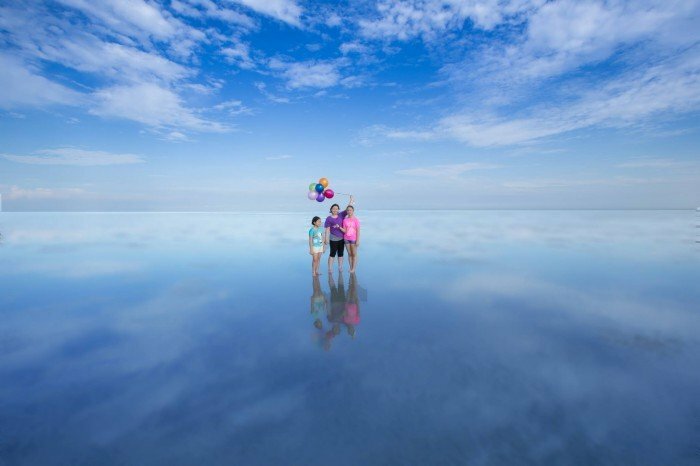 You have probably heard about the Salar de Uyuni in Bolivia a.k.a. 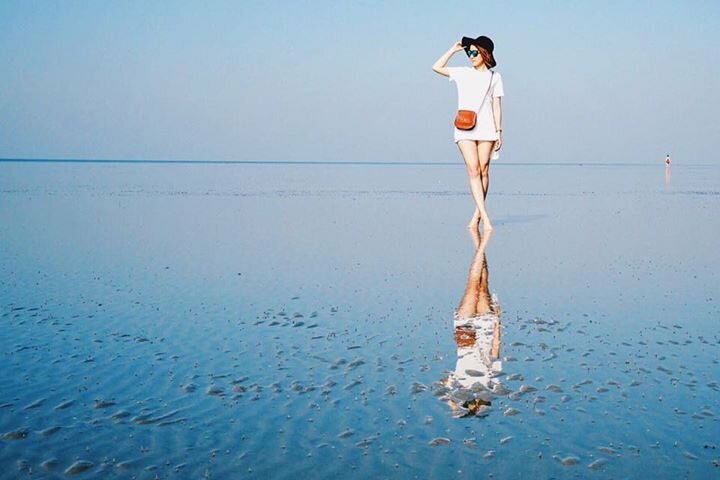 the world’s largest mirror… and well, guess what, you do not have to travel all the way to South America to experience it when we have a similar one right here in Kuala Selangor, Malaysia. The magnificent Lake Gardens here had been acknowledged by the government as the most beautiful public garden in Malaysia. The man-made lake, remnants of a mining pool, has been expertly designed and landscaped into grounds that are so scenic they take your breath away…. These trees do somewhat appear like an enchanted, petrified forest making the scenic beauty of the Taiping Lake Garden at par with some of the best in the world. Most of us are fascinated whenever we catch sight of a rainbow… So what’s amazing about the Rainbow Waterfall is that it is almost always consistently adorned with one. Located deep within the hills of Sungai Lembing, it is about less than an hour’s drive from town and is accessible by a 4WD which is easily booked from local transport agents. Maneuvering through the rocky terrain with your best friend will give you a feeling of adventure…. Sipadan has been voted as one of the top five dive sites in the world by divers around the world… after all this untouched ecosystem brags of more than 3000 species of fish and hundreds of coral species. Getting there is also pretty easy…. 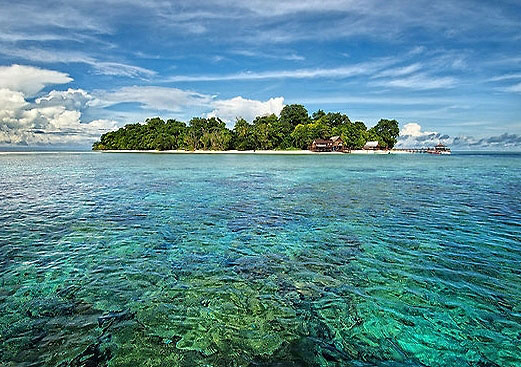 Head to Semporna town, then take a 40-min speedboat there to Sipadan. Let me bring you to the local version of ‘New Zealand’ and yes, it is located in Sabah…. 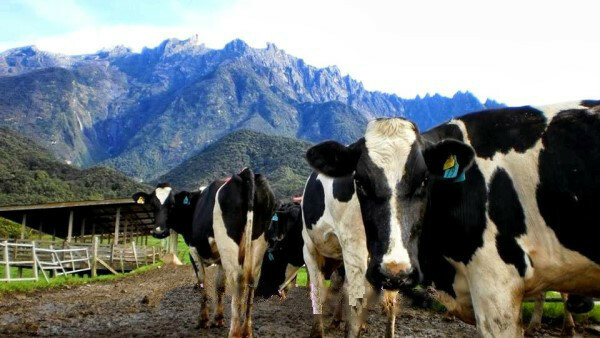 Do be sure not to miss visiting the Desa Dairy Farm as it offers you one of the most spectacular scenery found in Malaysia. The 199 hectares cattle farm surrounded by white fences is just so instagram-worthy and a heaven for photographers…. And guess what…. it is the perfect destination for you and your kids to engage in fun activities such as feeding calves and goats as well as learning about how milk is processed. 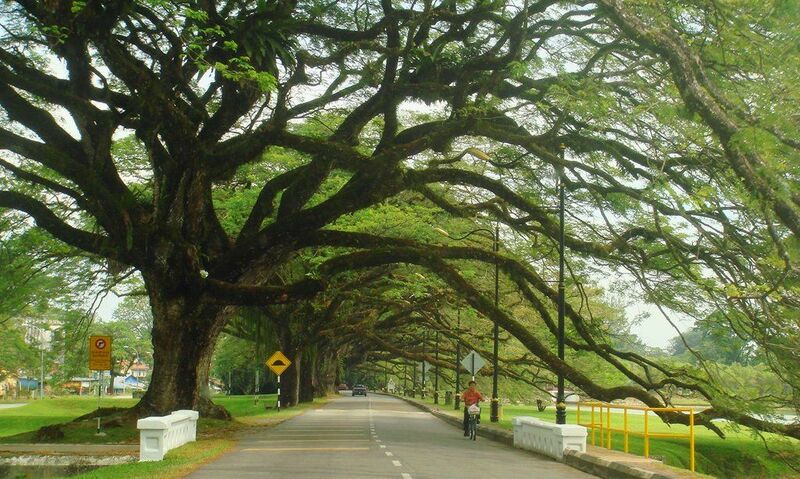 It is an approximate 3-hour drive from Kota Kinabalu, and is located at the foothill of Mount Kinabalu. Mossy Forest is at Cameron Highlands or specifically along the trail from Mount Brinchang heading to Mount Irau. You can use google map or any other navigation apps and type Mossy Forest and for sure you will be directed to the location. How easy peasy… hehehe … but well… err… the hard part is the hike…It can be pretty challenging getting there and definitely requires strong will and motivations.. But I swear when you walk into the mossy forest, you will feel like you have entered another magical dimension as the moss covers almost everything in sight. All the trees and branches were literally mossed up. Cave Nyah (Niah) very ancient and spectacular place… It was here the oldest complete human skeleton was discovered in South-East Asia. This beautiful cave was where prehistoric humans have had sanctuaries and the many interesting monuments have been found. 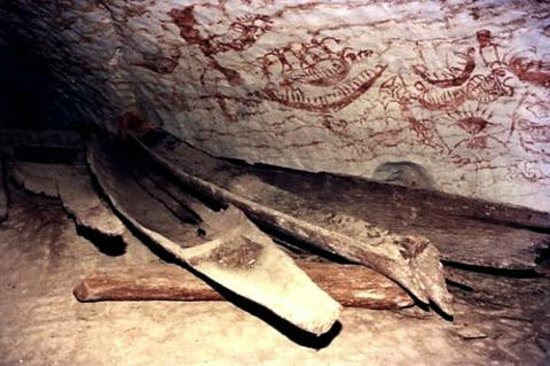 You can also view some pretty interesting ancient cave drawings/carvings on the walls of the cave…. 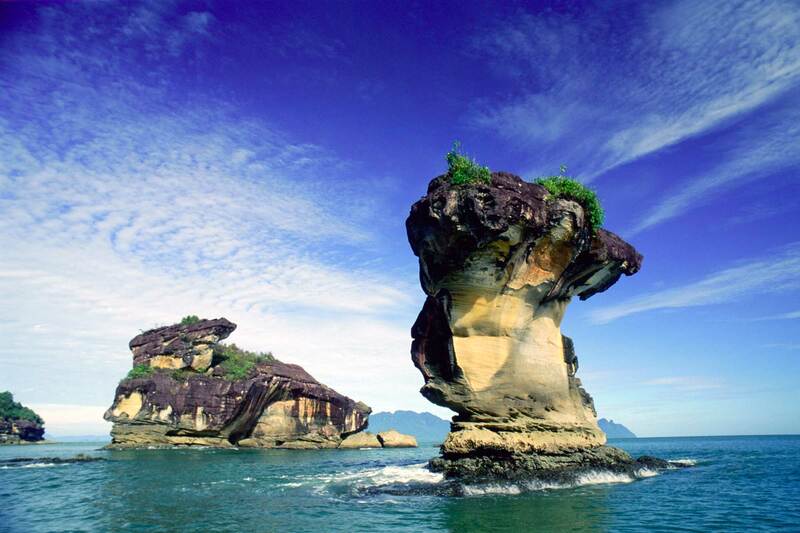 Bako covers the northern tip of the Muara Tebas peninsula, an area of 27 sq km. Despite its seemingly small size, Bako contains a wide range of vegetation – swamp forest, scrub-like padang vegetation, mangrove forest, dipterocarp forest, delicate cliff vegetation and more. Bako also contains a rich variety of wildlife and a coastline covered with small bays, coves and beaches. Visitors to Bako have a high probability seeing wildlife such as long-tailed macaque monkeys, silver leaf monkeys, wild boar, squirrels and monitor lizards. 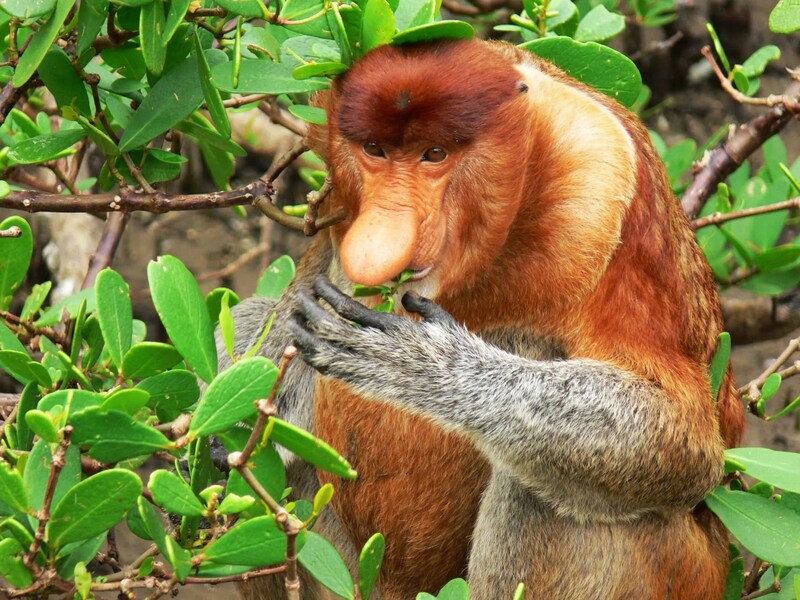 You can also catch sight of the rare and unusual proboscis monkeys on trails along Telok Delima and Telok Paku or the mangroves at Telok Assam. All the trails have a great variety of vegetation, from mighty 80-metre dipterocarps to dense mangrove forest. Carnivorous pitcher plants are found on the Lintang trail. Bako also has some good white sand beaches that provide perfect resting spots in between jungle treks. All of the beaches are bordered by limestone and sandstone cliffs, and the action of the sea has left some remarkable rock formations, such as the famous Sea Stack. Nature lovers, hikers and trekkers will enjoy Tanjung Resang for its many untouched areas, its rainbow-hued flora and fauna. In fact, snakes, otters, monkeys, wild boars, flying foxes, monitor lizards, eagles and even porcupine, all are regulars in this unique region that seems to be frozen in time. Tanjung Resang area is also well sheltered from the elements, making the beach and the sea an amazing place for sailing, scuba diving, free diving, skim boarding, wind surfing, kite surfing, stand up paddling and yea… fishing…. Great post and amazing photos! I look forward to my visit to Malaysia. What is the weather like around December/January? Lots of rain? Yeah.. its probably rainy season then and cold too…. though not as cold as Europe..
No 1,3,5 on the list is my next vacation destination. I love you little secret dreamland post for active tourist. It’s really amazing that Malaysia has places like this. I’ve only heard of a few of them. Thanks for sharing! Wow! I need to go all these places, so near yet i over look. Jom cuti malaysia. sasaran is probably the nearest from me 😀 i wanna go too! I always wanted to go to Sasaran – but heard that there was certain time to go just to ensure that the tide was just nice. Will need to head there soon- the place looks so picturesque! 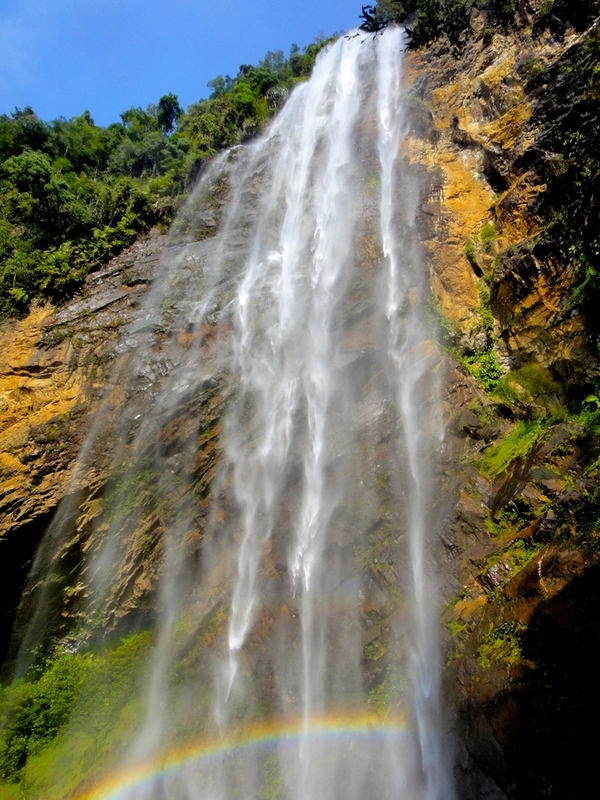 Wao…i only been to rainbow waterfall @ sg lembing & desa dairy farm @ Kundasang. It’s time to go 1 by 1.
bookmarking this! Thank you! definitely going on my list! thanks for the list. will plan a trip to these places with my friends! i wanna go to sasaran to take stunning photos!! Oh my! Malaysia is truly a paradise! I can’t wait to go there! Thanks for sharing! saved this as my bucket list! Thanks – this a is a great list and we’ve just saved this as it’s given us plenty of ideas for our next adventures to Malaysia! We’re off to Sarawak and Sabah next week so hopefully will tick a couple off then! I’ve just landed in Malaysia and looking forward to all these places. Thank you for compiling them! gonna head to all the destination soon !!!! !